Thank You TreeHuggers and Volunteers!Treephilly Thank You TreeHuggers and Volunteers! Thank You TreeHuggers and Volunteers! Many, many thanks to everyone who came out to get a tree at the spring yard tree giveaways, and especially to those who volunteered to help! This spring the giveaways were the most popular they have ever been, and we gave away almost every single tree. 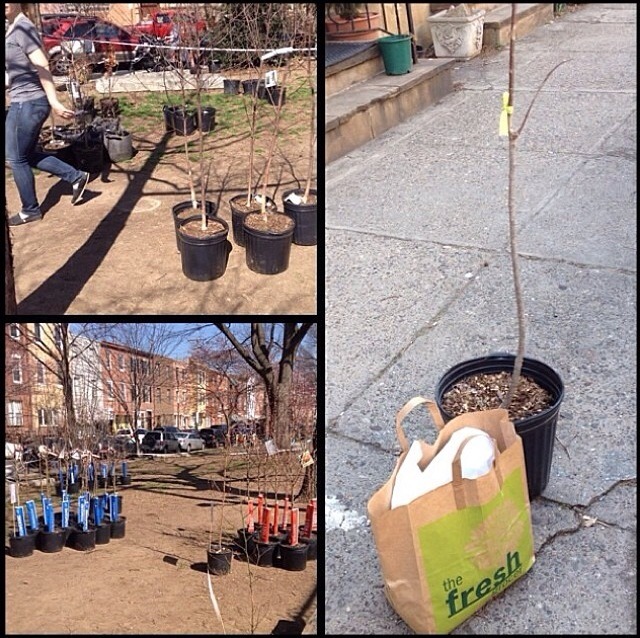 Be sure to follow us on Facebook, Instagram, and Twitter (@TreePhilly) to learn about upcoming events where we will be giving away the few leftover trees we have, to learn interesting tree facts, and to see tree pics that people are sharing of their new street and yard trees! 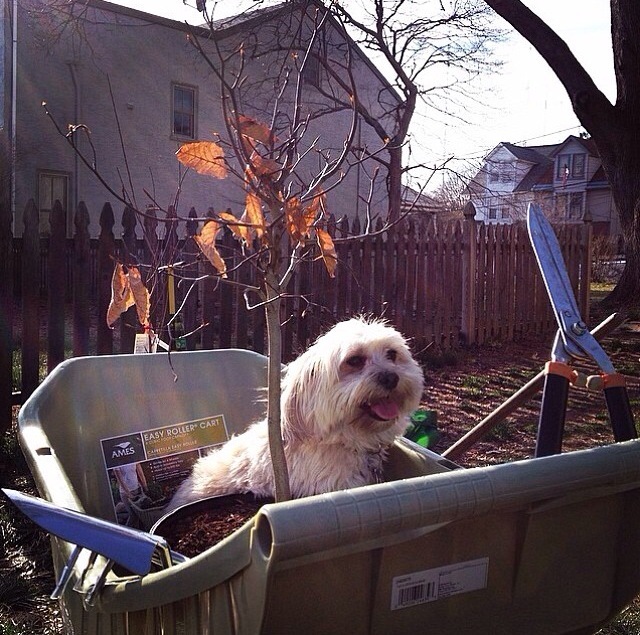 New American beech tree, about to be planted in the yard with help from Ziggy! From @klulrich on Instagram. 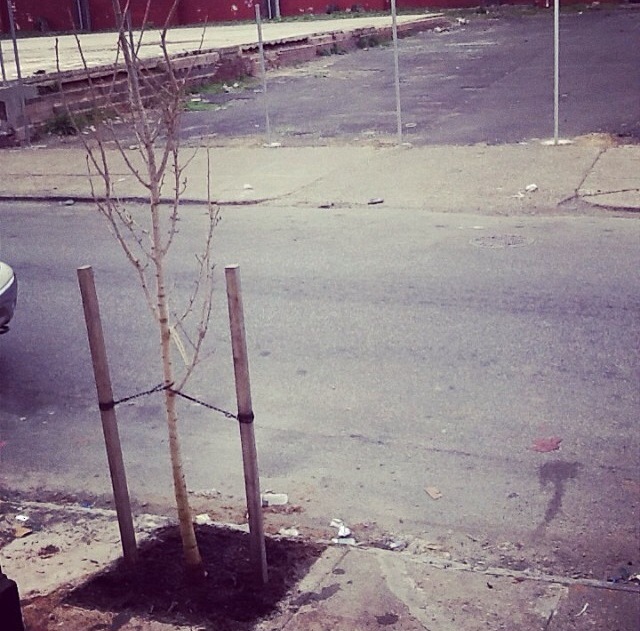 A brand new ginkgo tree planted along the street by Philadelphia Parks & Recreation! By @naomiwildflower on Instagram. The Columbus Square Playground yard tree giveaway on Sat. April 12th! By @gridmagazine on Instagram.